Gutter & Roof Solutions NW, Inc.
Allen Roofing and Construction, Inc. Comment: Current roofs are ~ 22 yrs old in this neighborhood. Most neighbors have thought time to have new roofs. and 5% already have new roofs this year. To start with, there are 2 residents at 12209 SE 36th St. and 12225 SE 36th St. Bellevue, WA 98006 will have a new roofs. The jobs do not need to be done right away but they need to be done before the end of this year. Comment: Surface has an array of grooves/cracks. Comment: Surface has a wide array of grooves/cracks. Bellevue Roofing Contractors are rated 4.66 out of 5 based on 1,493 reviews of 62 pros. 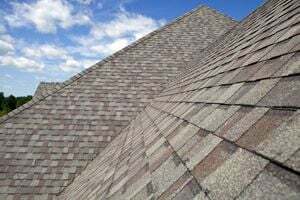 Not Looking for Roofing Contractors in Bellevue, WA?